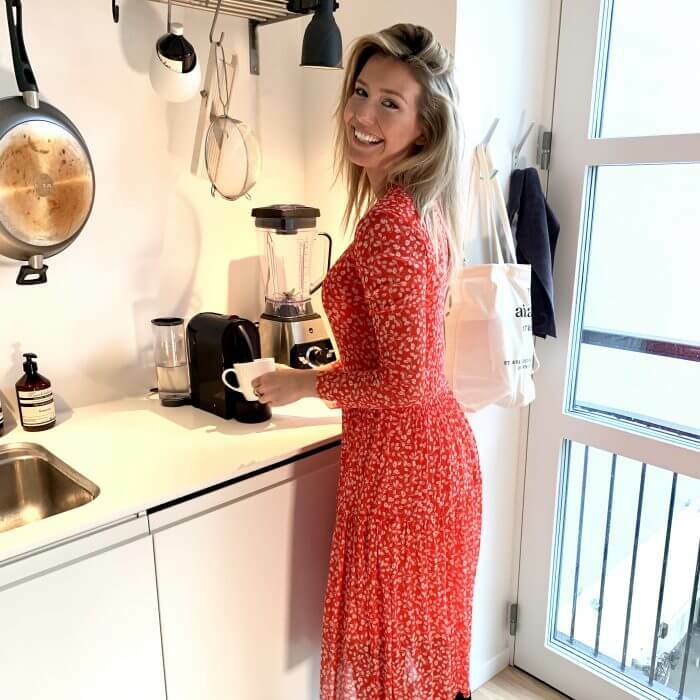 Carla Mickelborg is a woman of many talents and titles: actor, TV and media planner, YouTuber, snapchatter, podcaster, tv-host and entrepreneur. Carla is full of life and has a pure, natural beauty that inspires her followers with joyful and motivational lifestyle content, as seen from an everyday perspective. Carla knows how to run a business, and with both feet on the ground she rocks the title of CEO in Goals Group ApS – a goal-setting platform she owns together with her mother and brother. 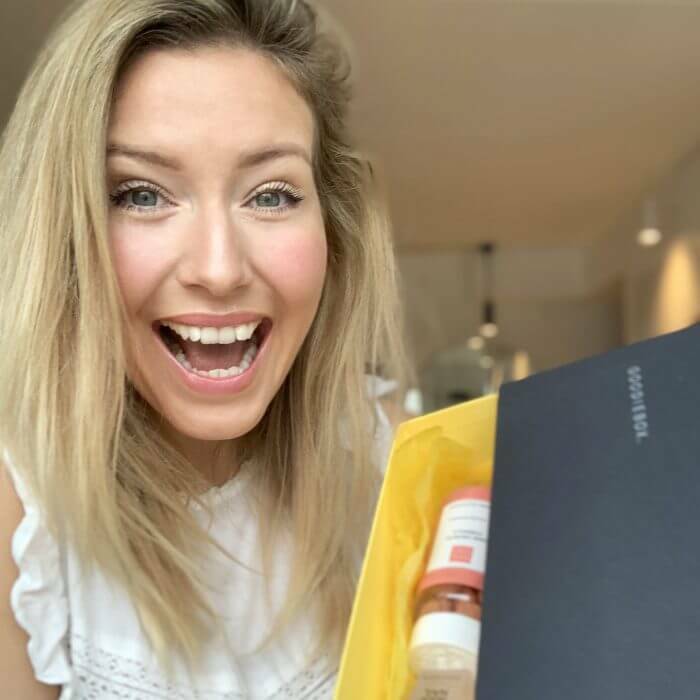 Carla has been working with brands, such as Elizabeth Arden, Ole Henriksen, Mercedes Benz and is currently an ambassador for Triumph Lingerie.